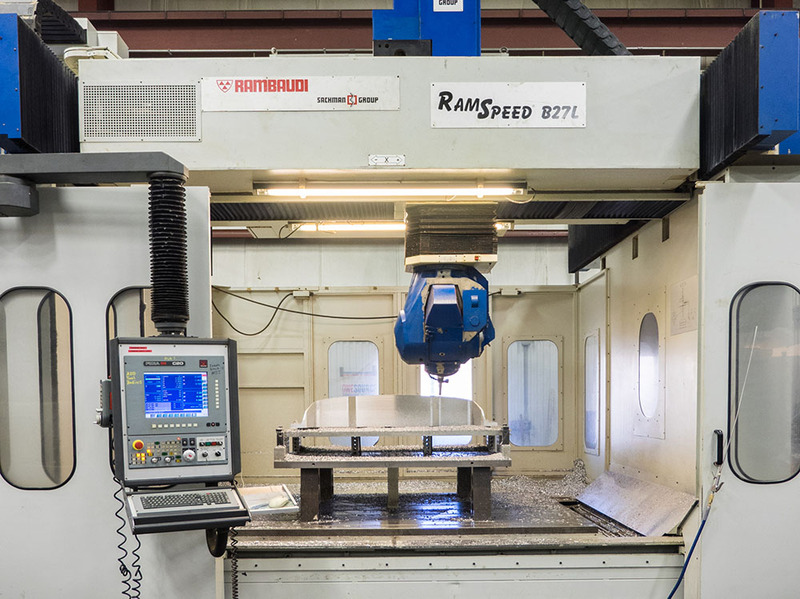 Our main shop is 15750 sq ft, temperature controlled facility built in 1999. 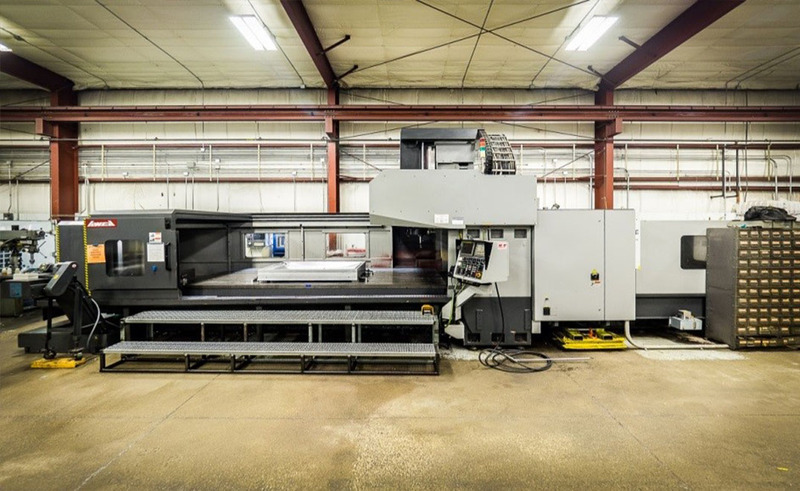 At this time it has 13 CNC which includes the 5 axis, 2 Overhead cranes, Gundrill, Boring Mill and new fork truck. 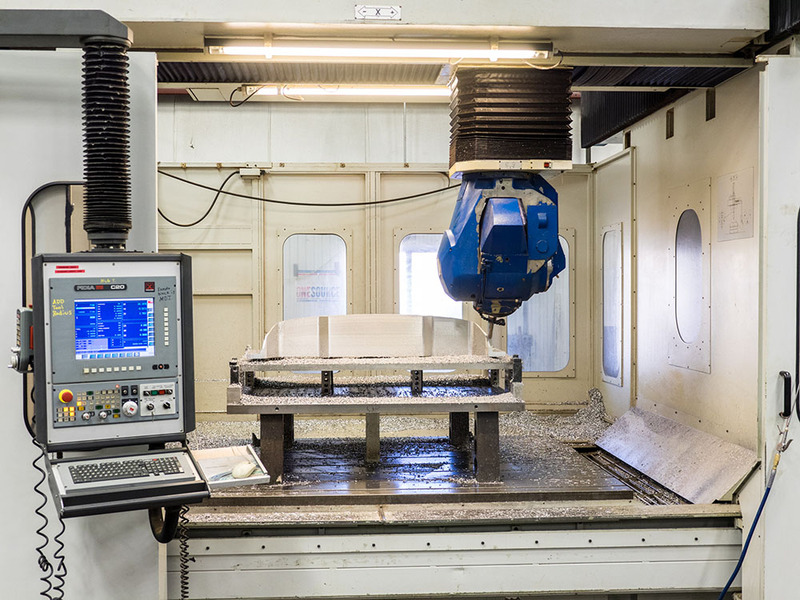 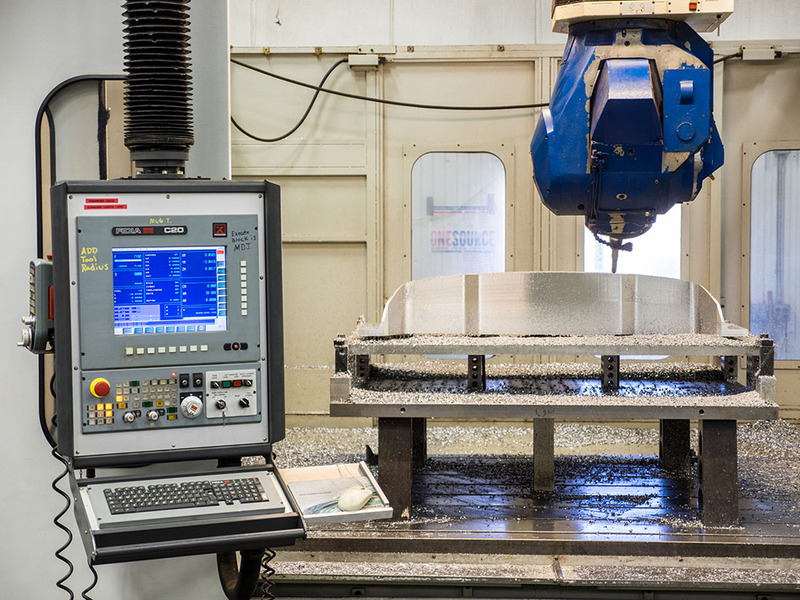 Most of our CNC machines are installed with a probe system for dimension checks and accuracy. 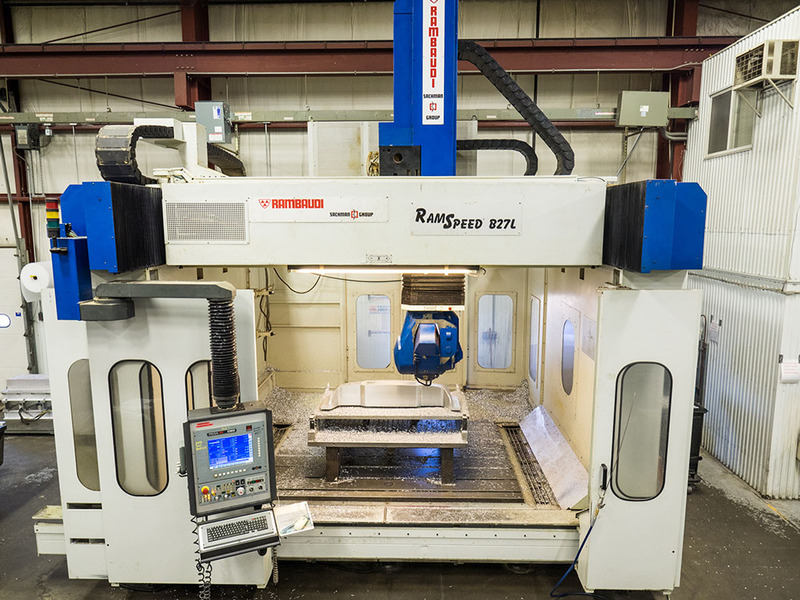 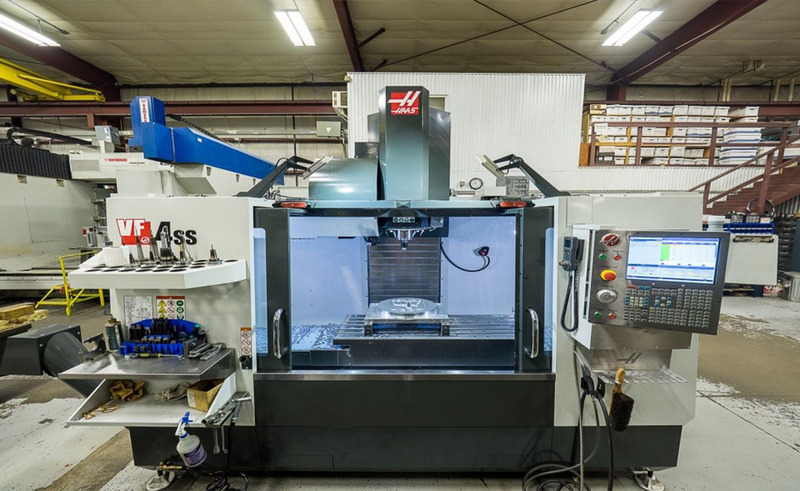 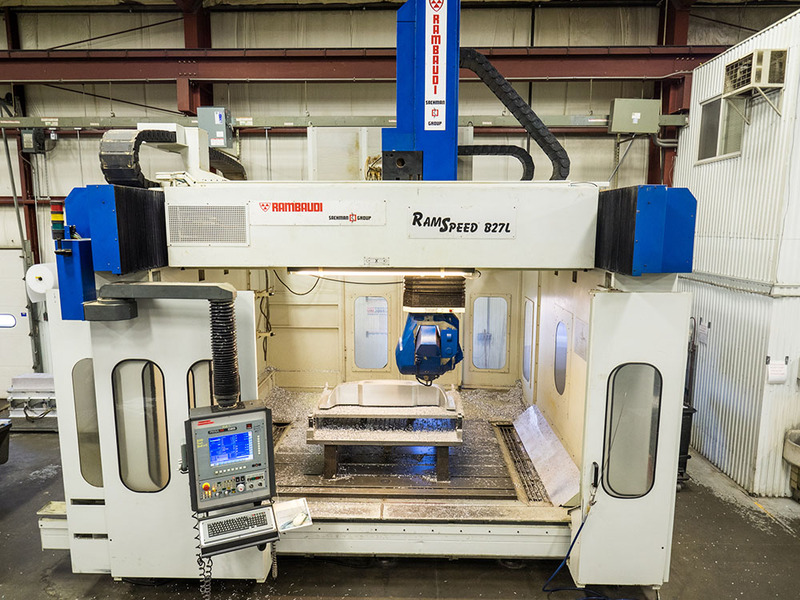 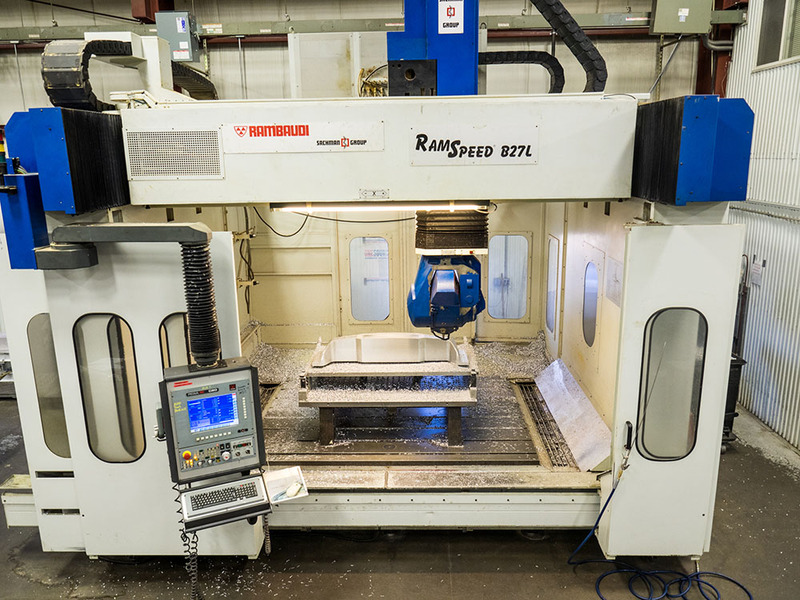 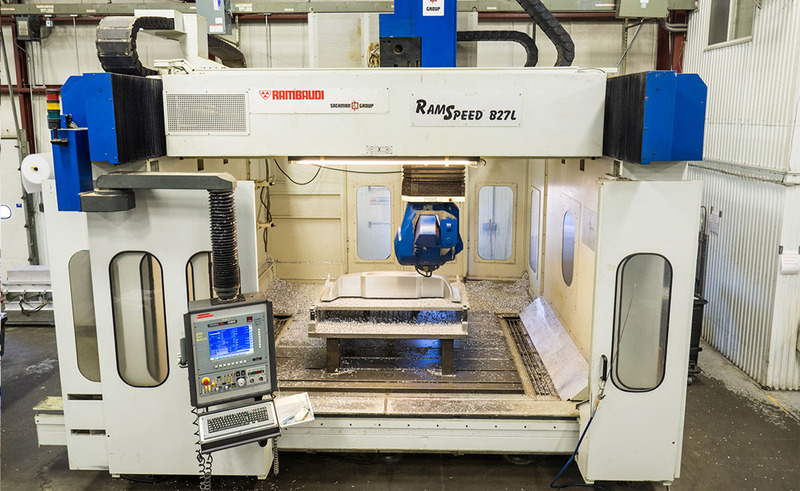 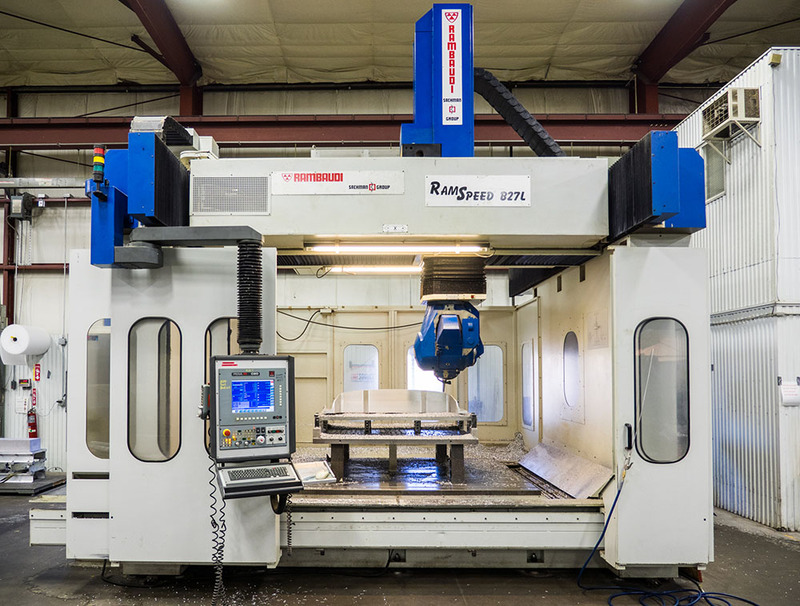 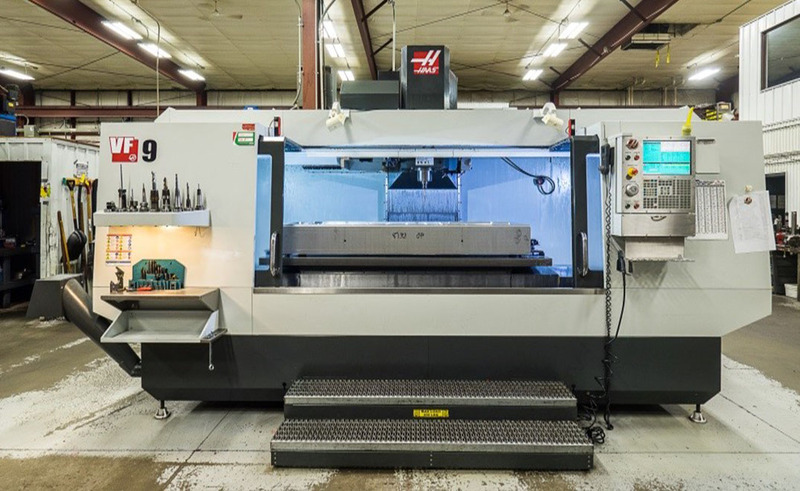 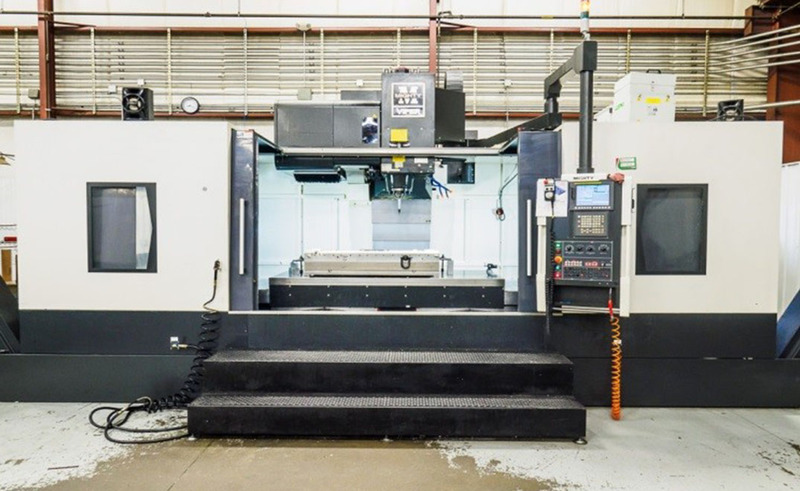 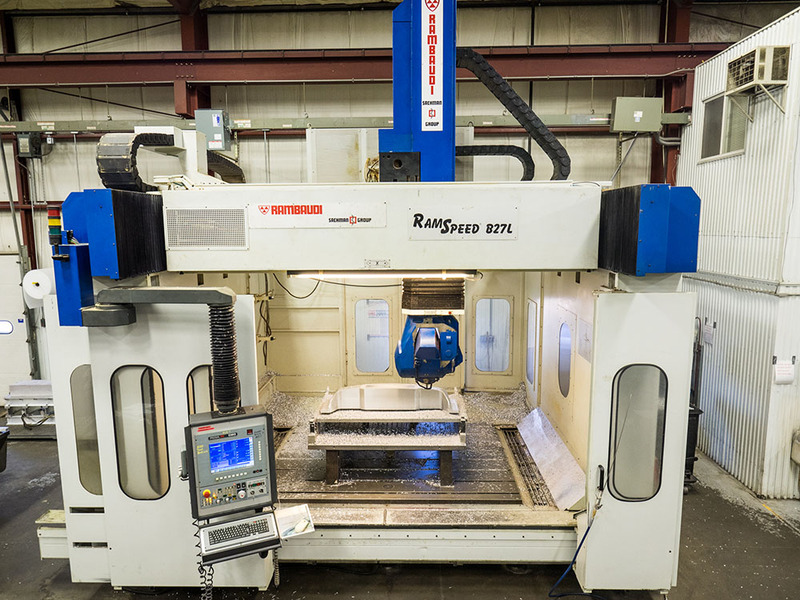 American Tool has large CNCs to fit large machining needs. 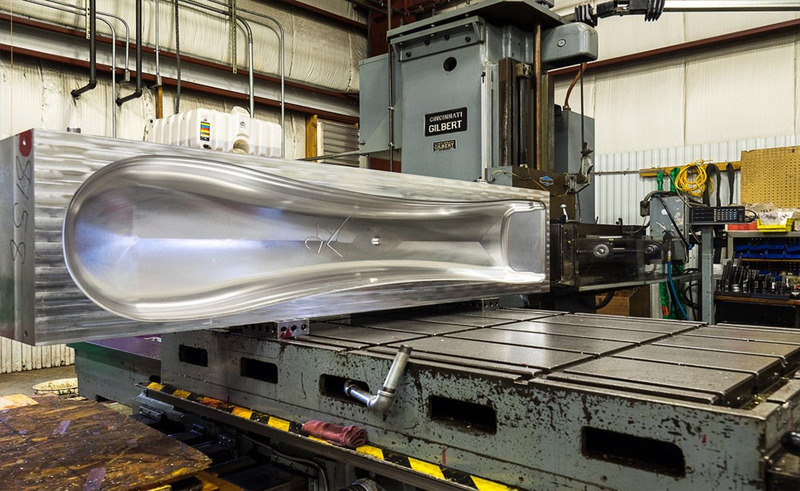 ATE specializes in large, deep, complex, intricate, and precise molds. 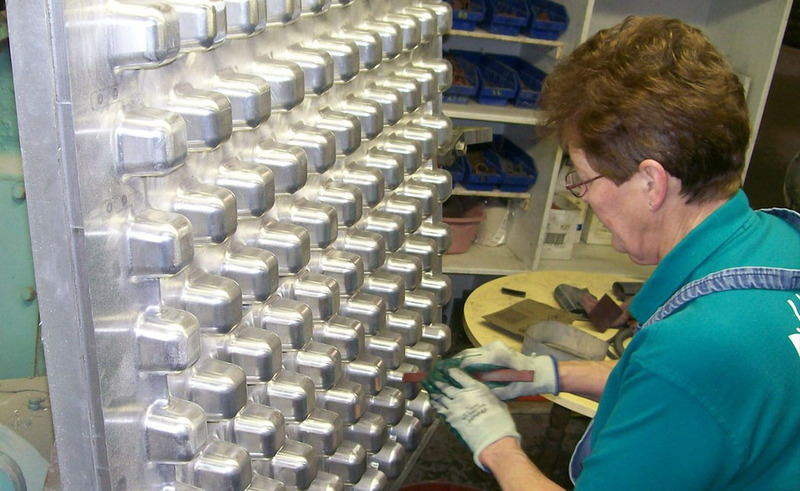 We also offer mold repair and mold revisions. 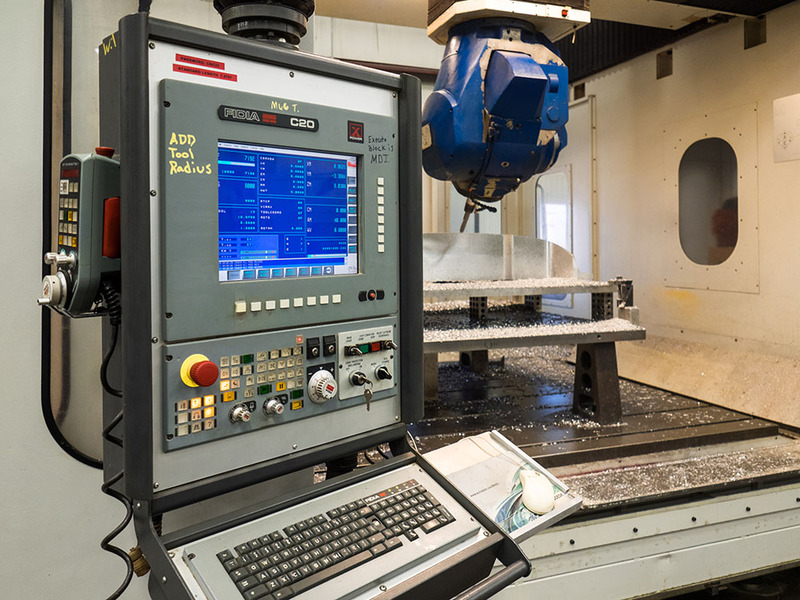 Coolant thru spindle and Renshaw Probing. 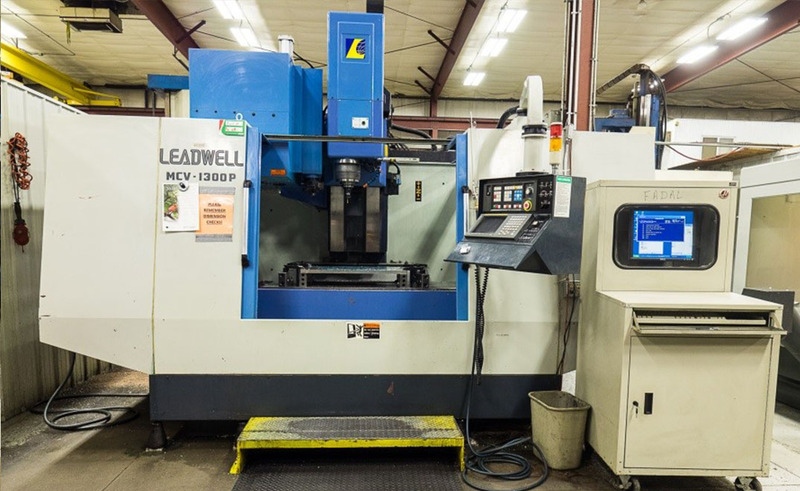 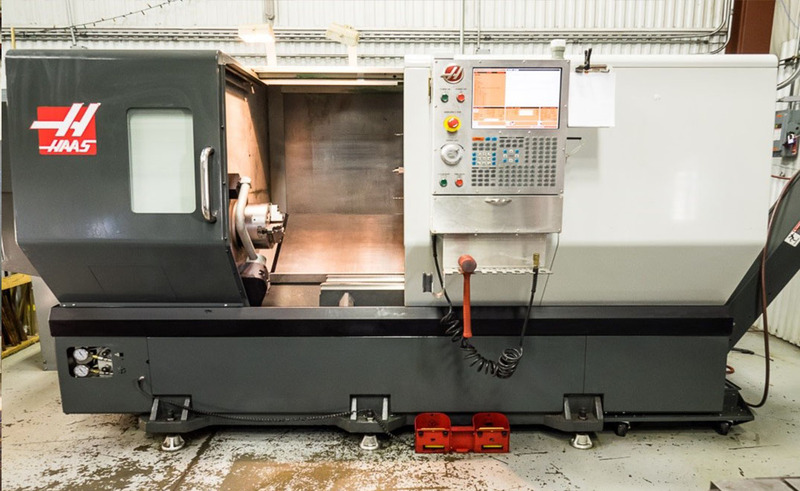 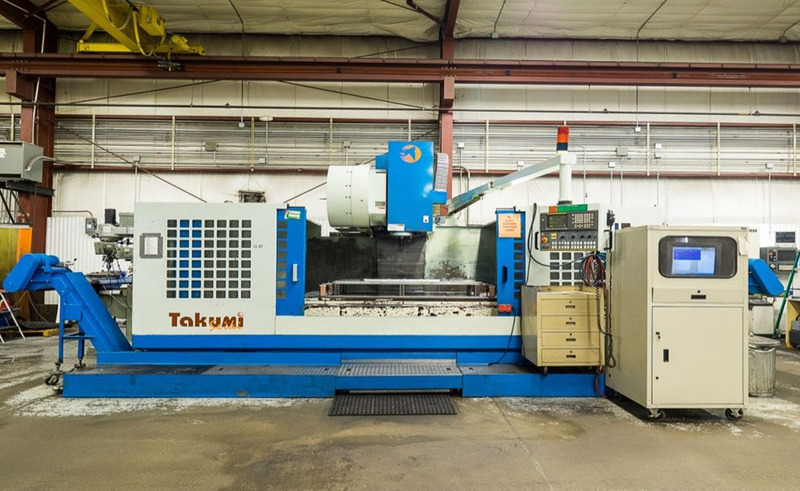 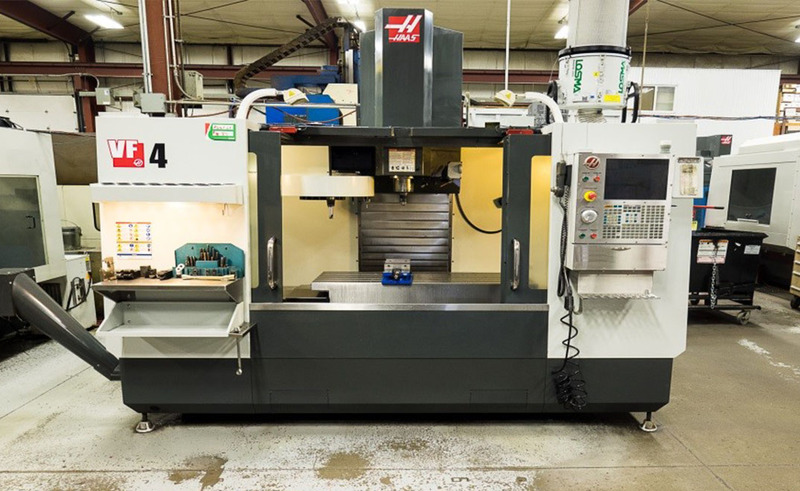 Manual Machines include – 2 Bridgeports, 2 Radial drills, 1 Engine lathe, and Speed drills. 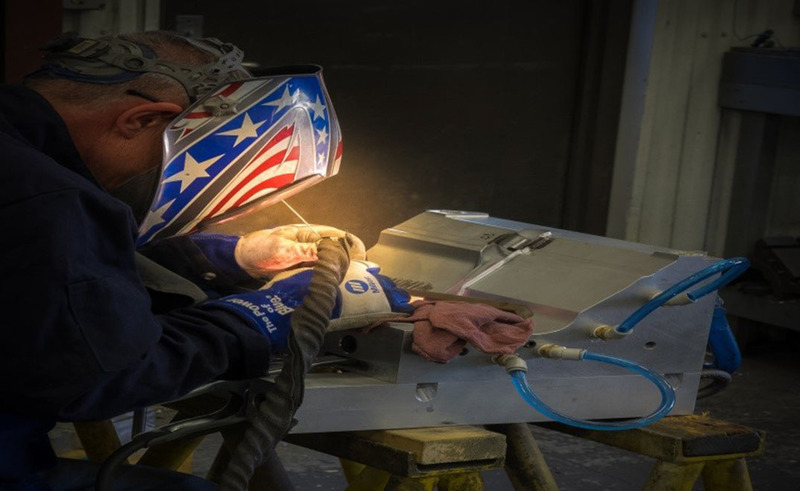 American Tool also specializes in mold repair and revisions.